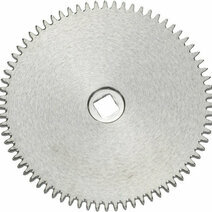 The ratchet wheel in a watch is a toothed wheel that is fixed by a square hole to the barrel arbor. 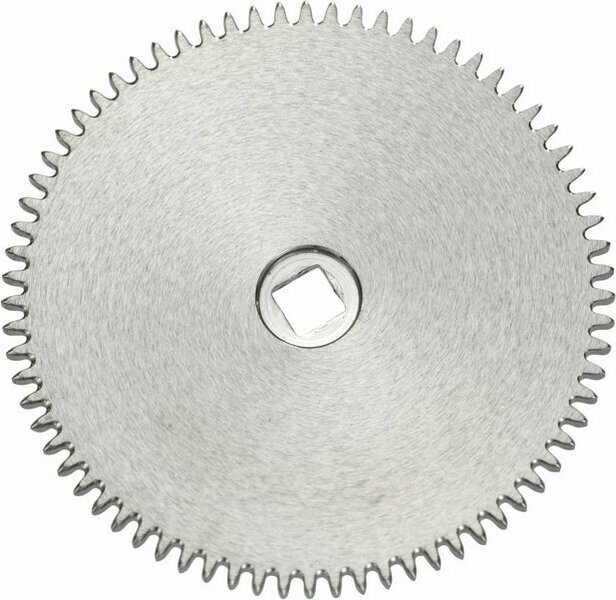 A click (pawl) prevents the ratchet wheel from turning in the unwinding direction. In a striking mechanism, the hour-ratchet or hour-rack is a toothed sector that lifts the hammer to strike the hours.